How Would You Change The Senate? 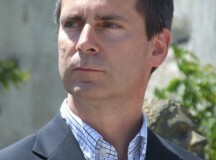 What would you do with the Canadian Senate? Change the way Senators are chosen? Get rid of it? Keep it as-is? The Senate is a legislative body of the government that has almost the same powers as the House of Commons. 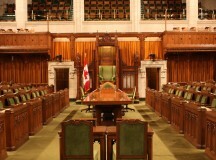 However, members to the House of Commons are elected; the prime minister appoints Senators. And these tend to be people from his own party, who have done good things for his party. Once they are in the Senate, they almost always vote as their party does in the House of Commons. 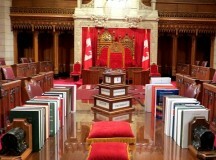 The Senate was started this way in 1867 when Canada was formed. It was supposed to be a place for “sober second thought”—thinking carefully about the laws sent to it by the House of Commons and sometimes improving them.